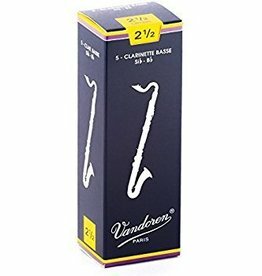 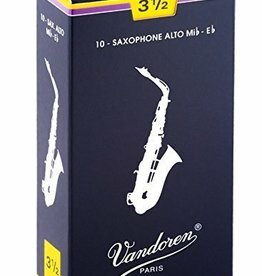 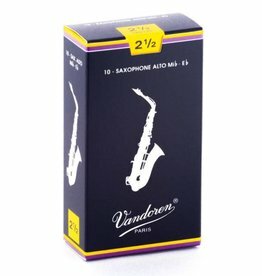 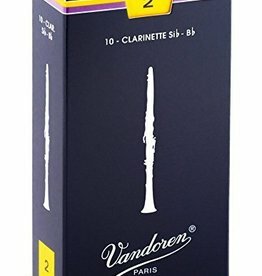 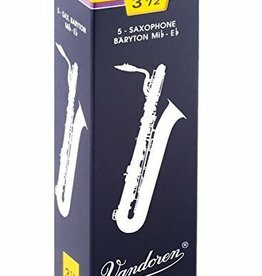 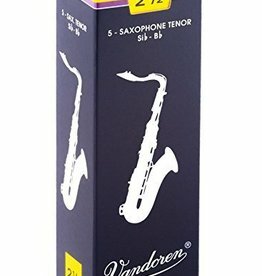 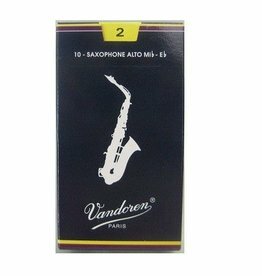 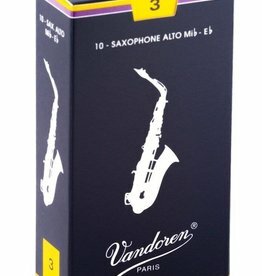 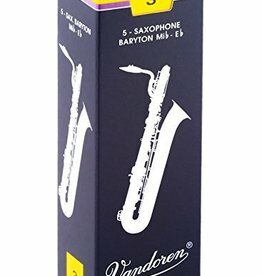 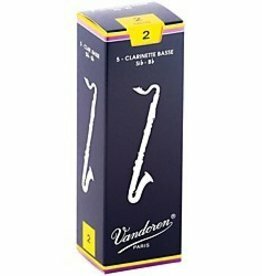 Traditional Vandoren reeds are most commonly recommended in Texas school band programs. 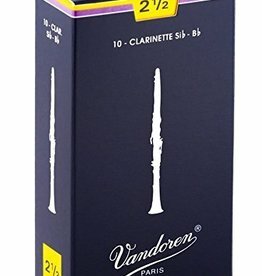 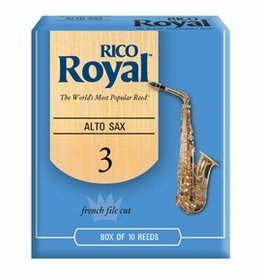 Superior quality Soft Bb Clarinet reed. 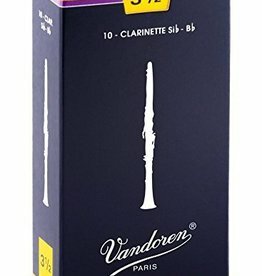 Good for beginners. 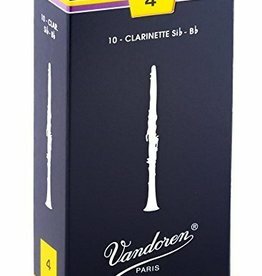 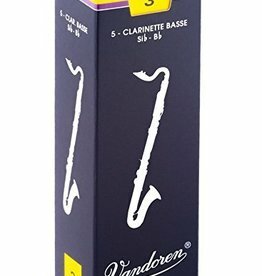 Soft Traditional Clarinet reed for beginner players and/or the soft reed connoisseur. 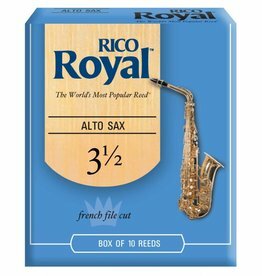 Traditional reeds feature the thinnest tip with the thickest heart, resulting in crisp articulation with a full, dark sound.